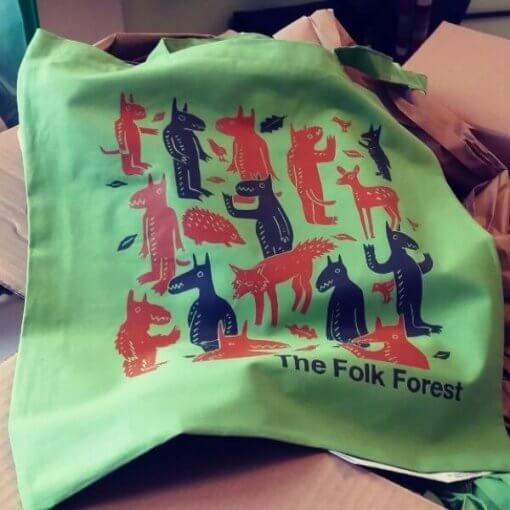 Folk Forest tote bag. Designed by local artist James Green. 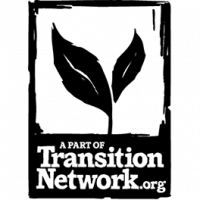 A nice keep sake from another year at the Folk Forest and handy to have on hand for shopping and cutting down on plastic bags!